Upgraded shipping is not available for this item. 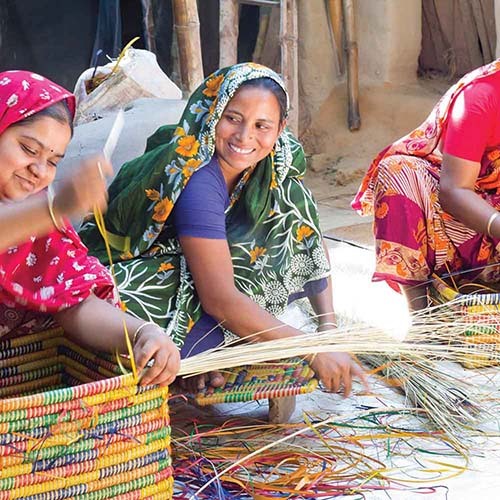 Dhaka Handicrafts Ltd. helps extremely poor artisans in remote areas of Bangladesh struggling to sustain a craft-based livelihood. 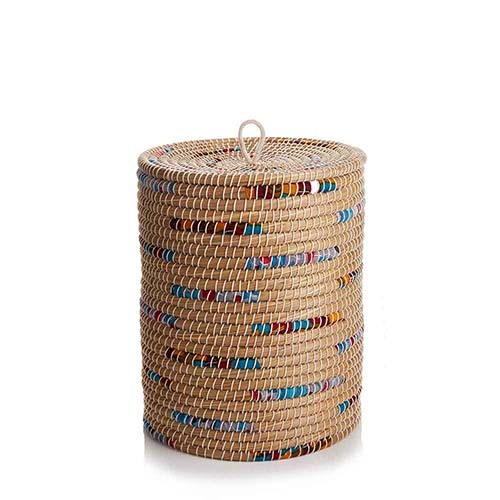 Your purchase helps them create a sustainable income where few other options exist. Generations of skilled Bangladeshi artisans are able to earn an income from craft, preserving this country's fine hand-crafting heritage. 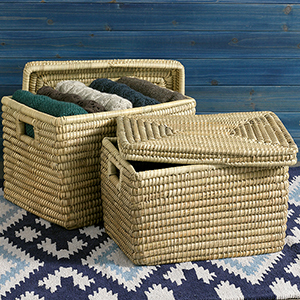 I returned these baskets. 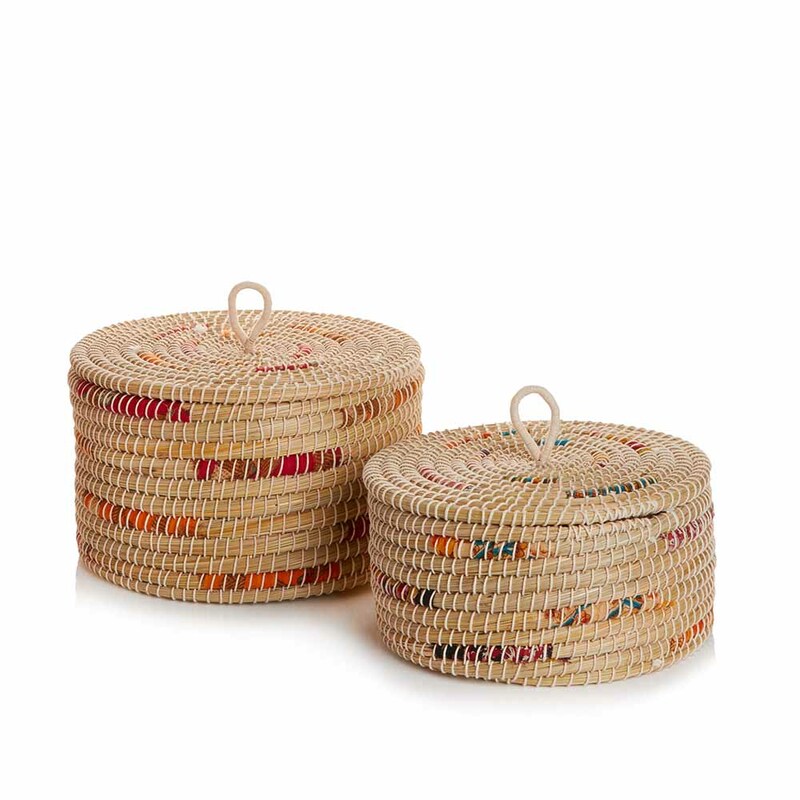 The color of the lids clashed with the basket colors. Unacceptable. So far I have not received my refund either. 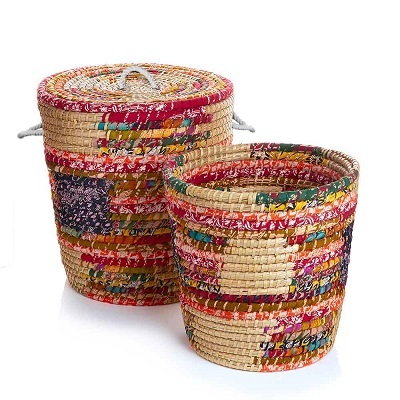 Owner Response: Thank you for letting us know, we are checking the colors of all baskets and lids in our warehouse, and we are processing your return and will provide a refund asap.